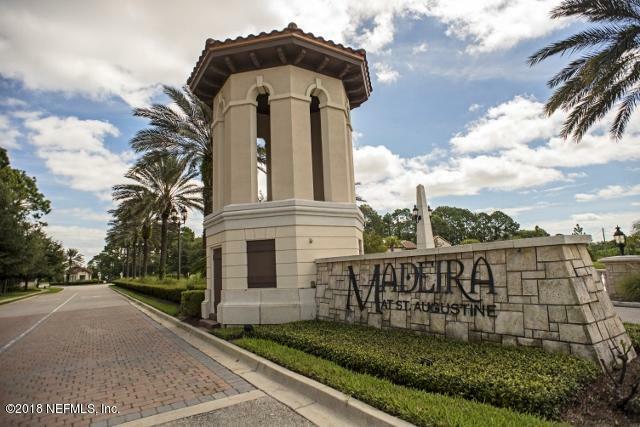 From SR16 and US1, head north for 1.5 miles to Madeira Community on right. 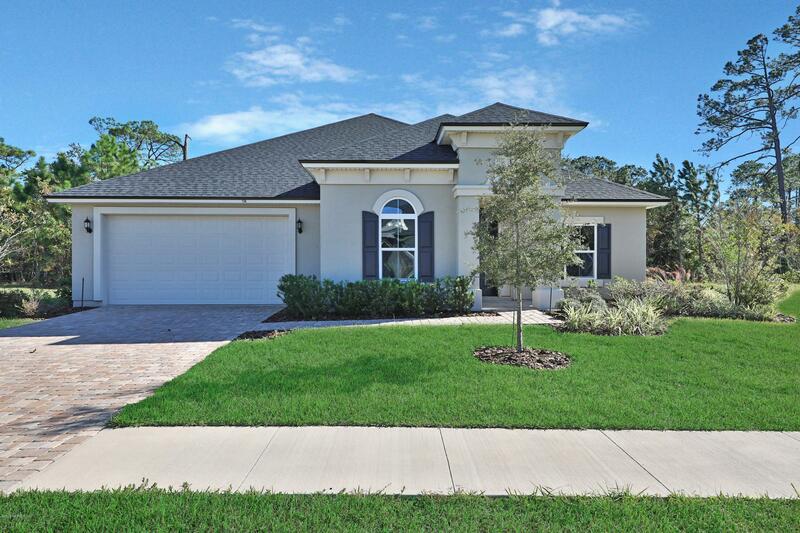 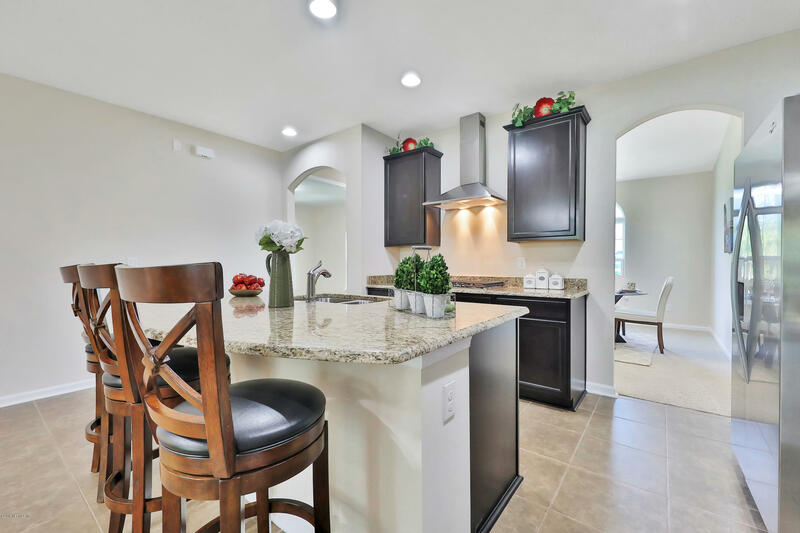 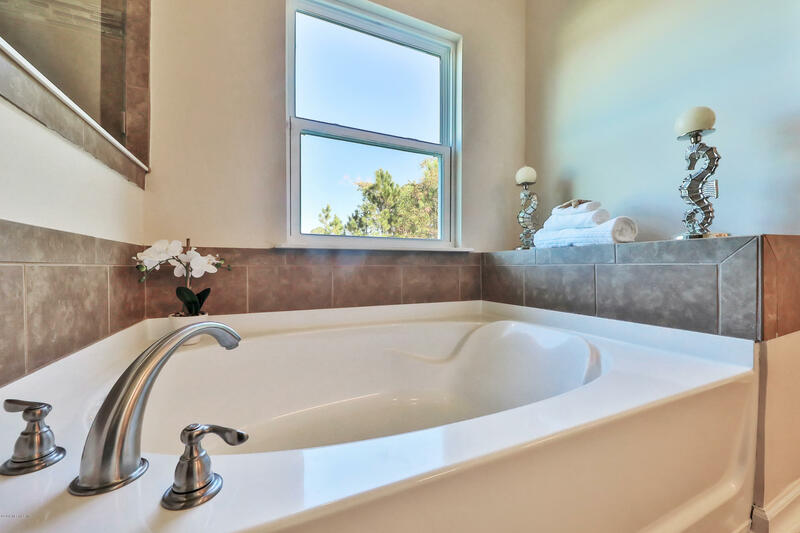 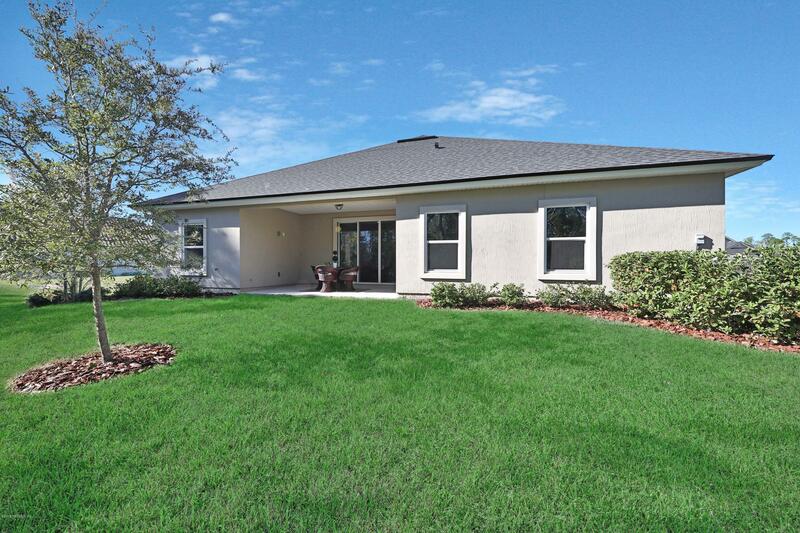 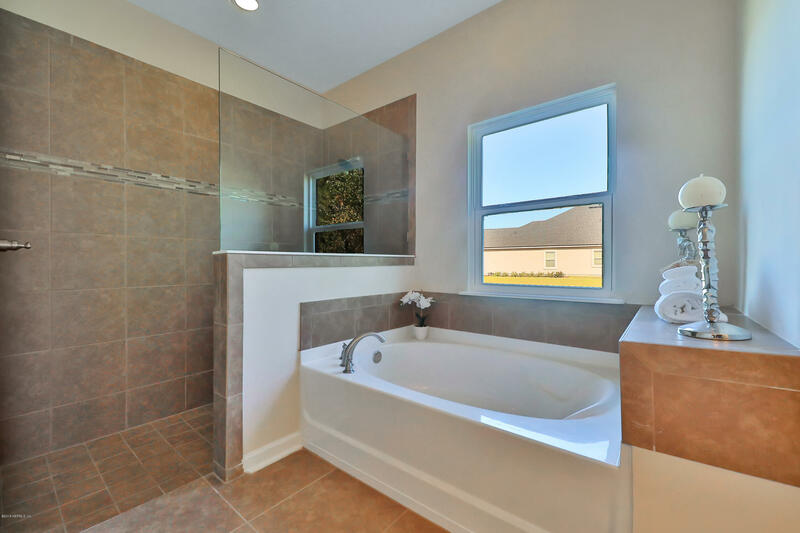 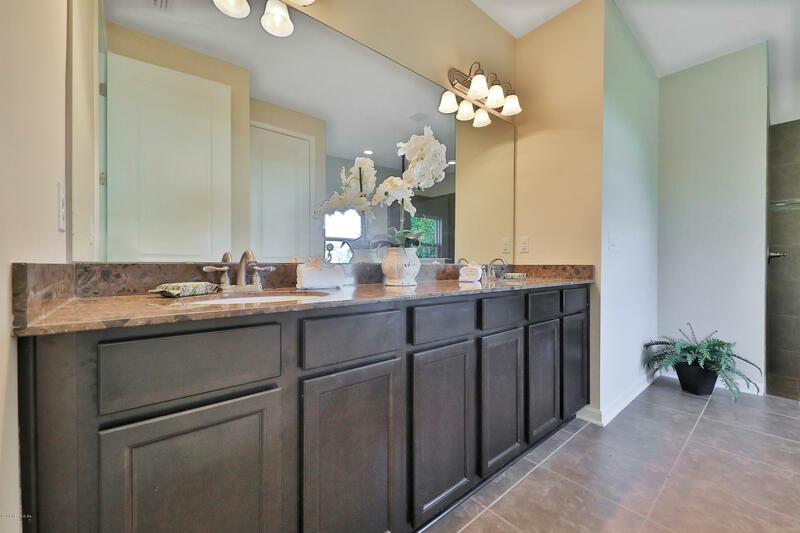 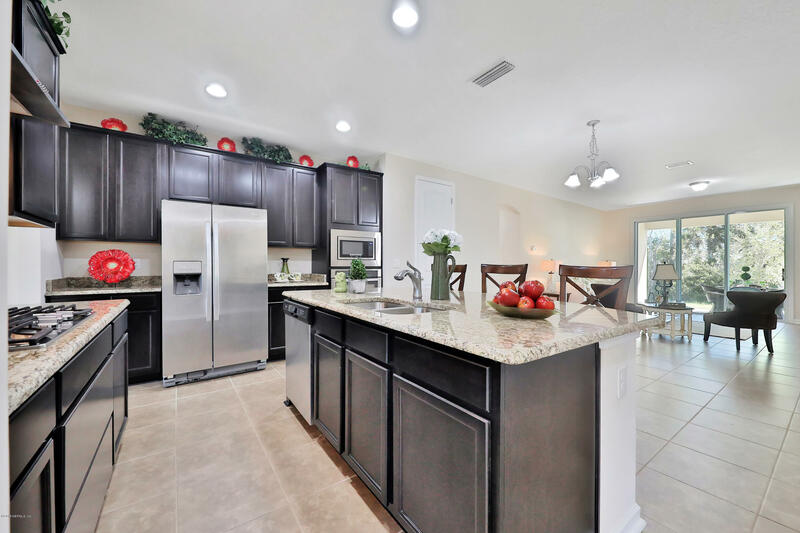 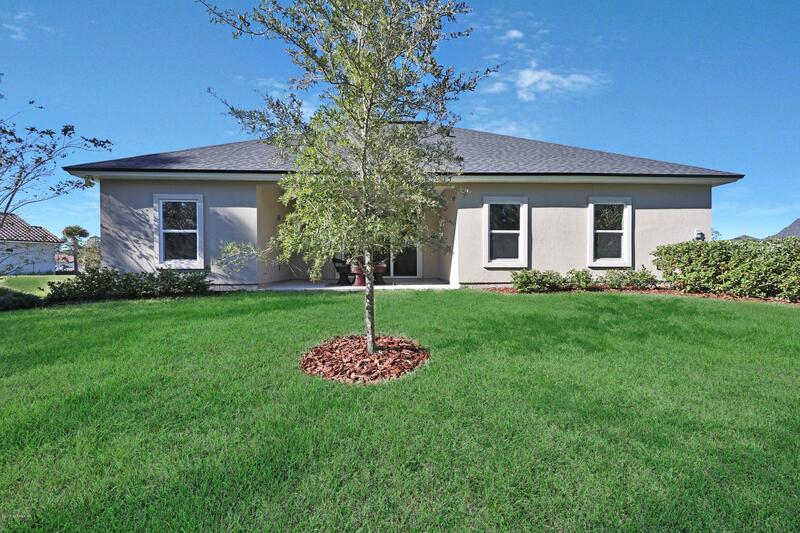 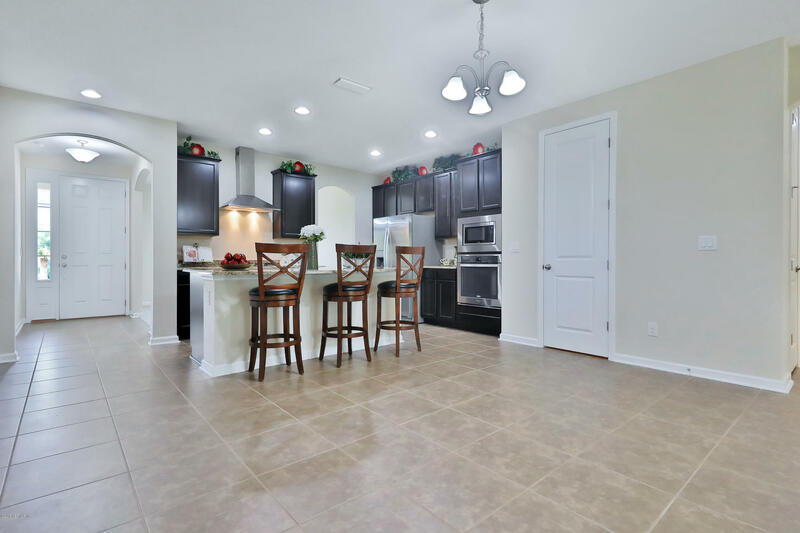 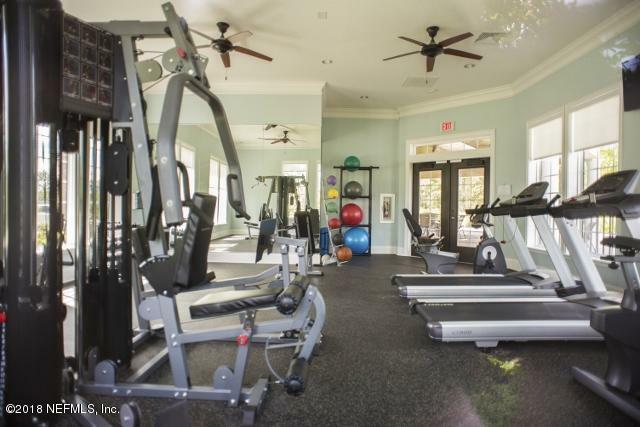 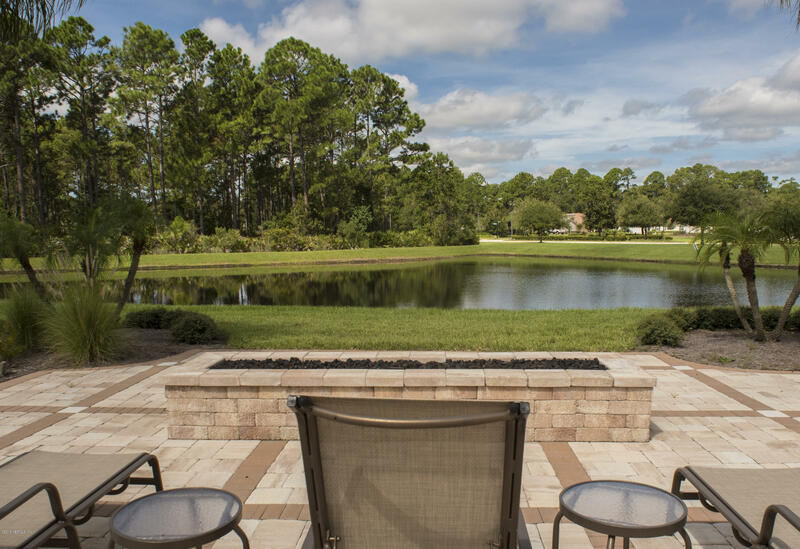 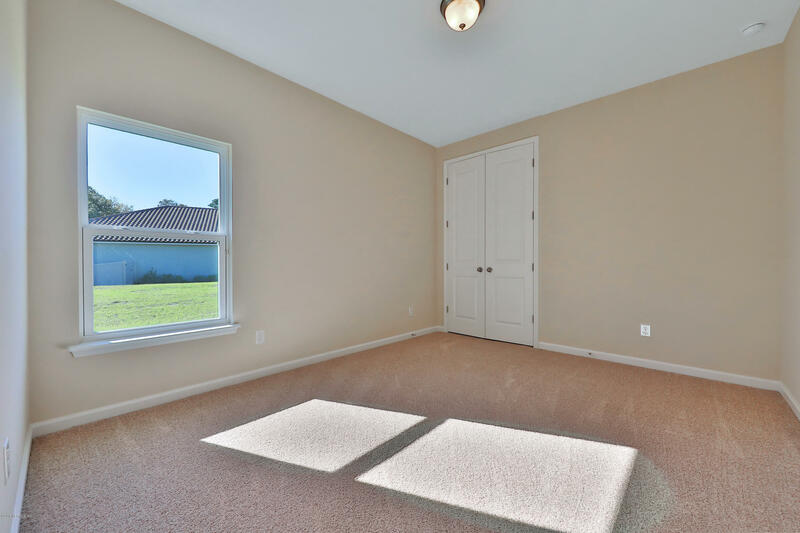 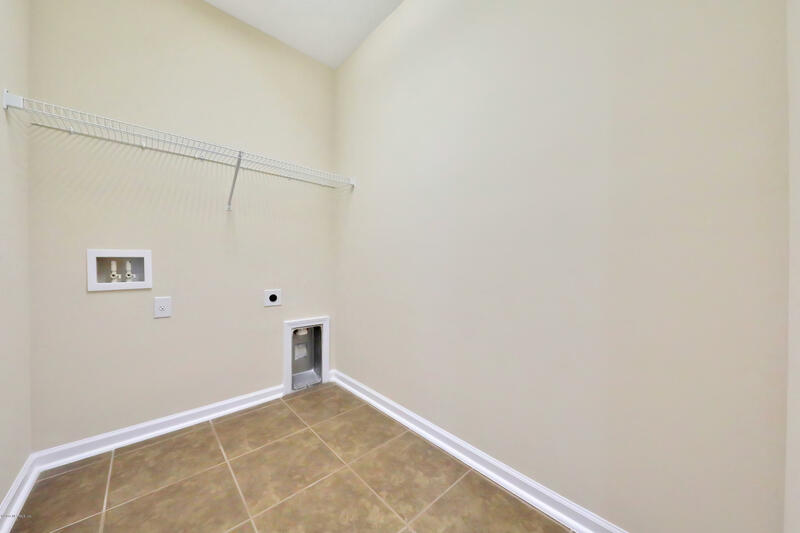 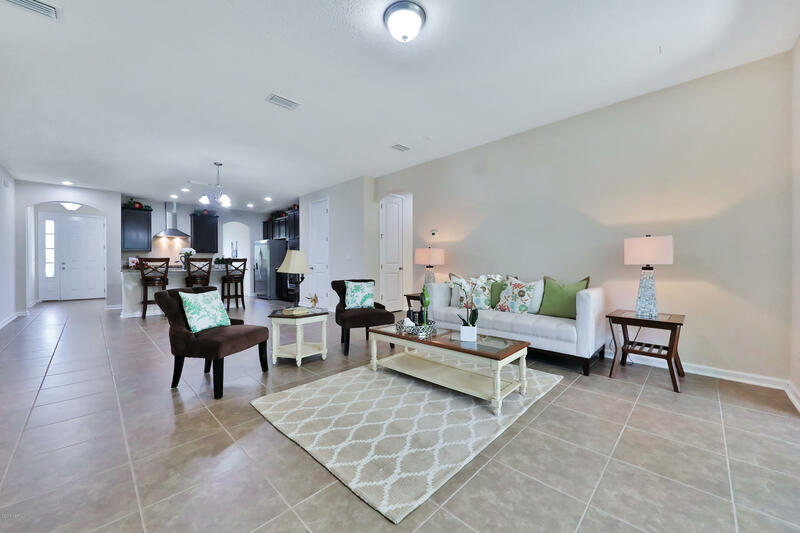 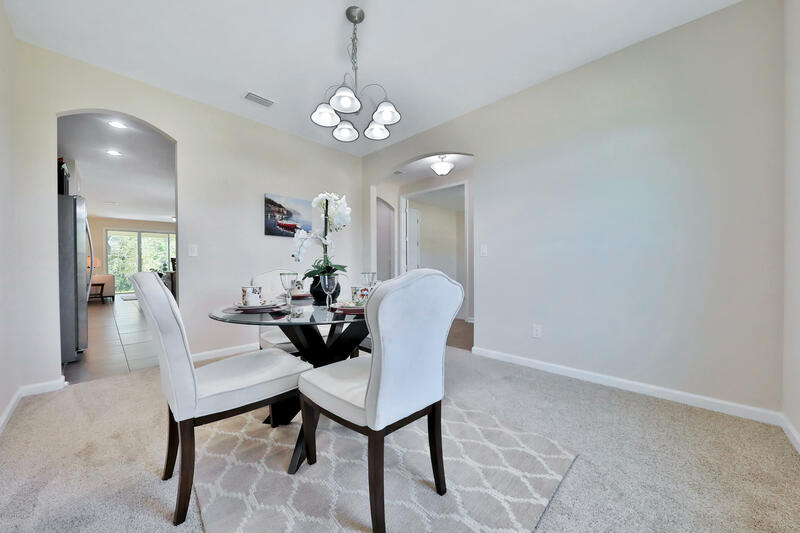 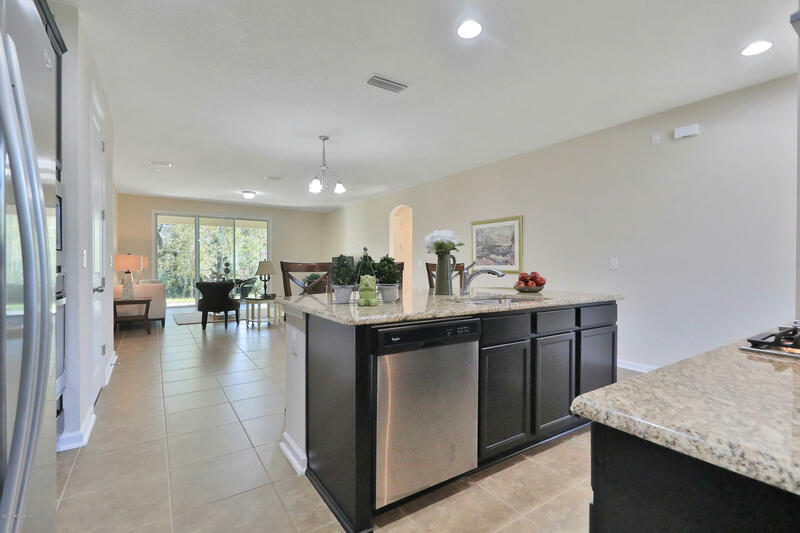 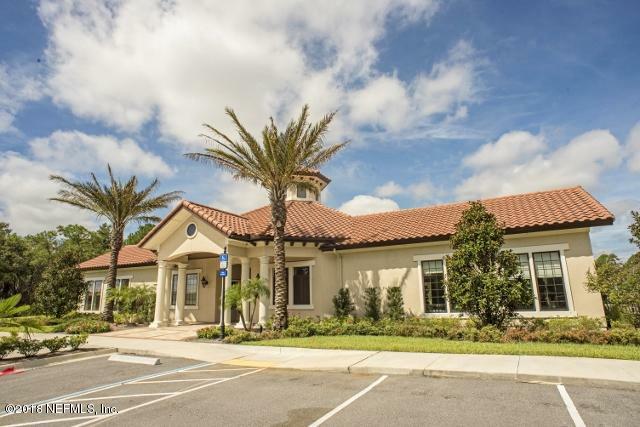 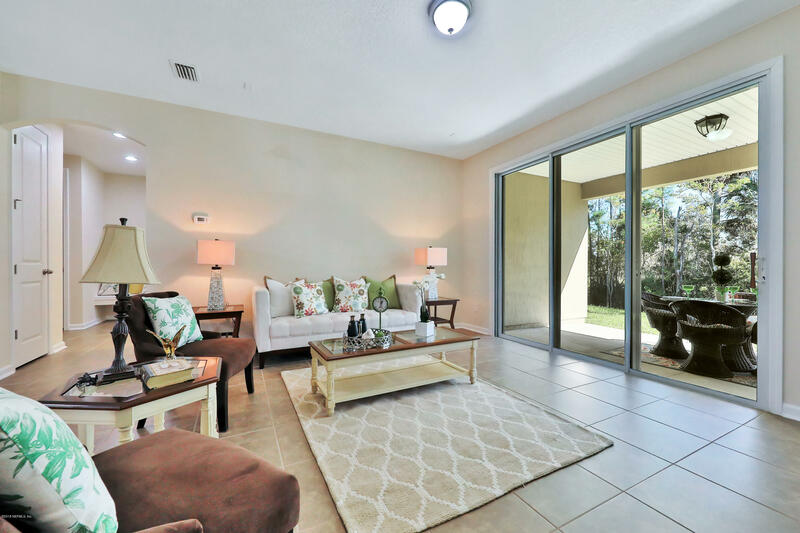 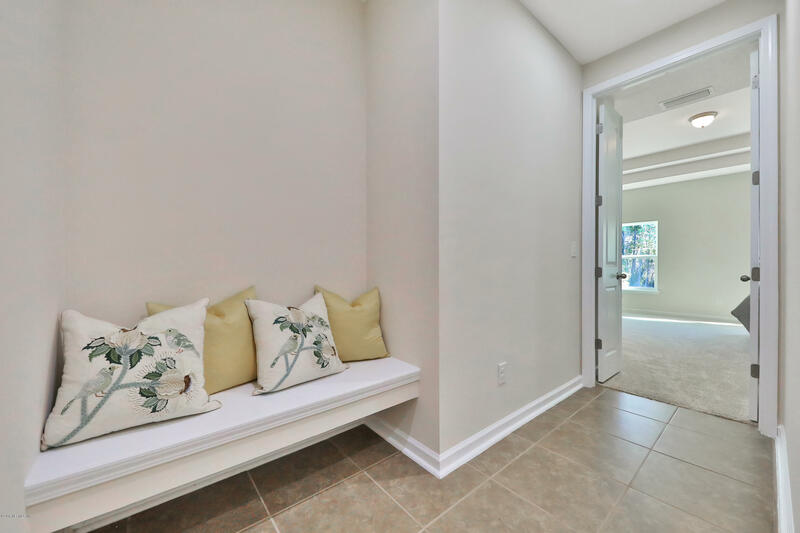 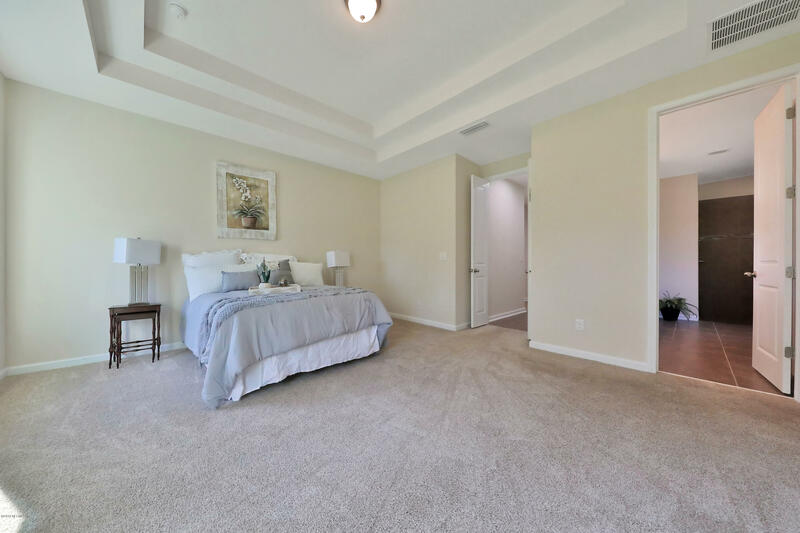 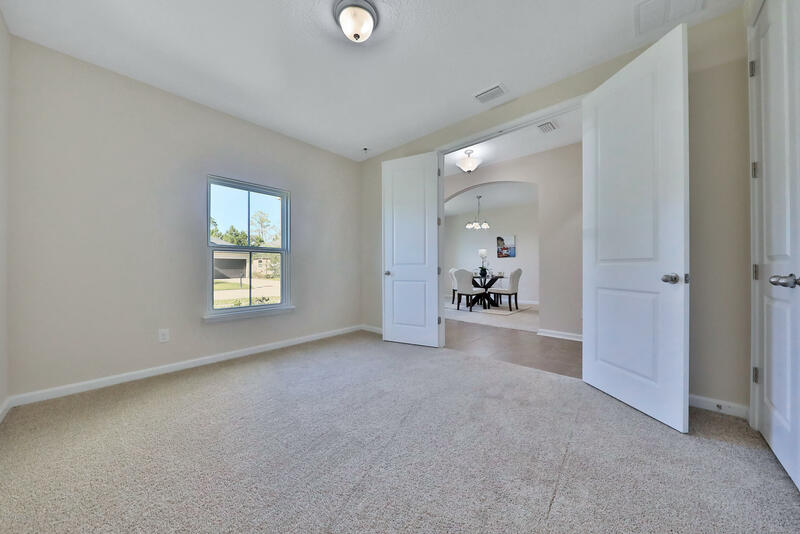 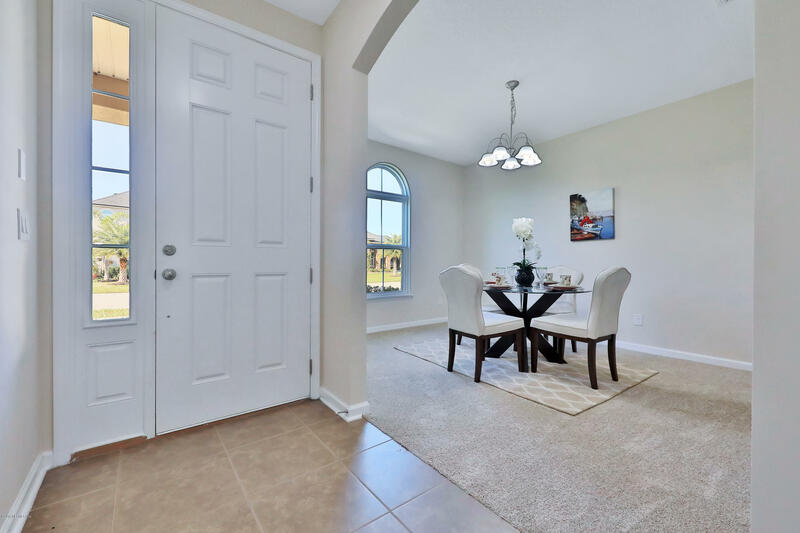 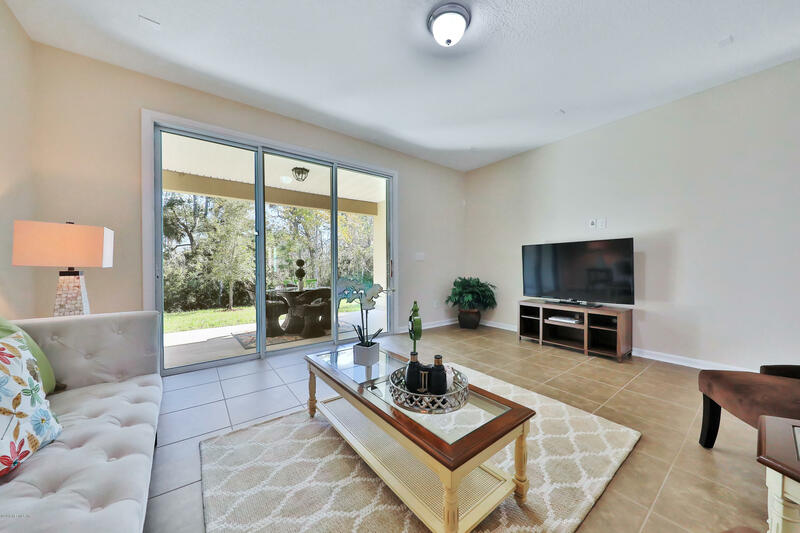 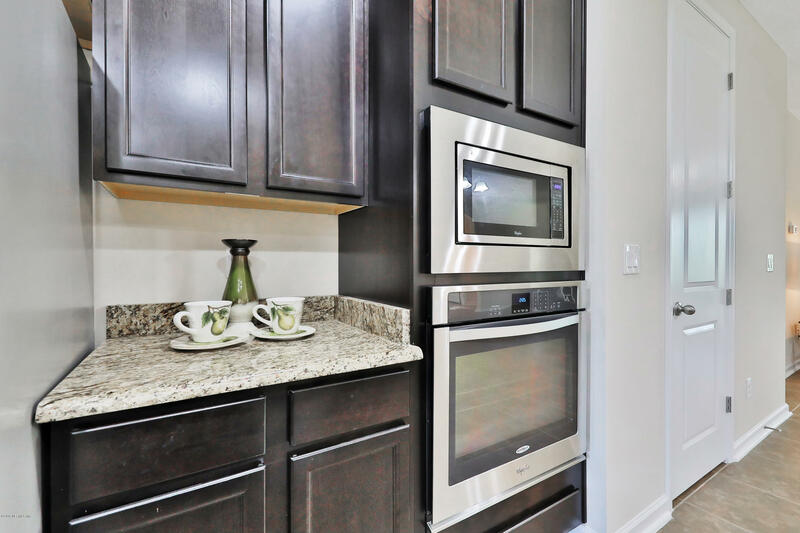 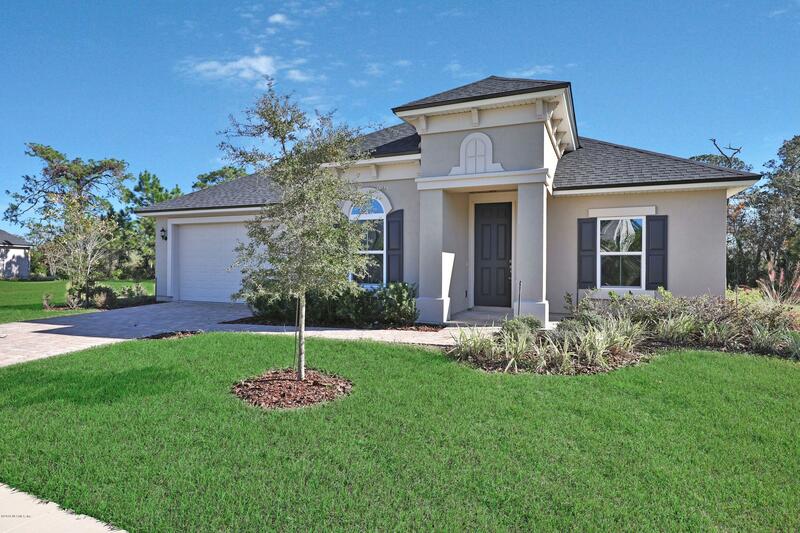 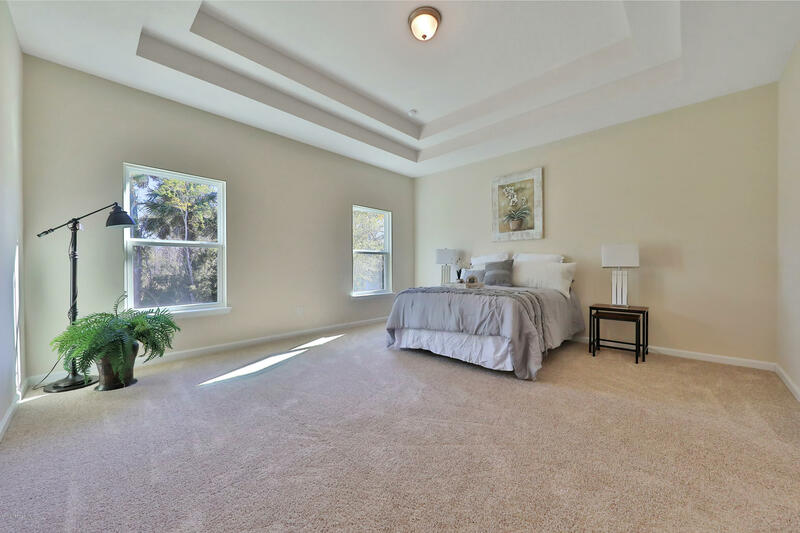 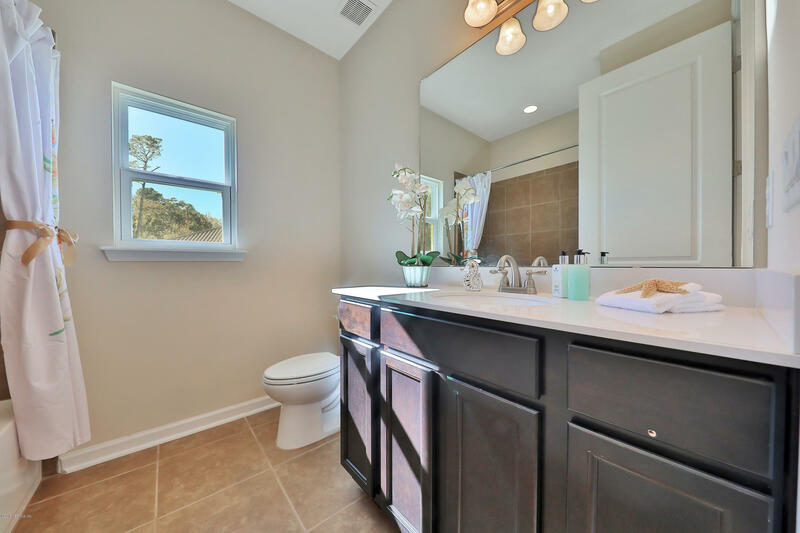 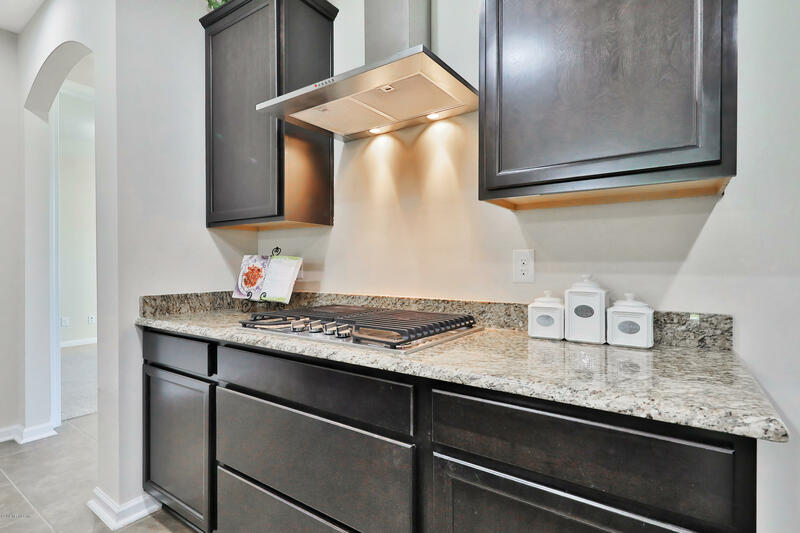 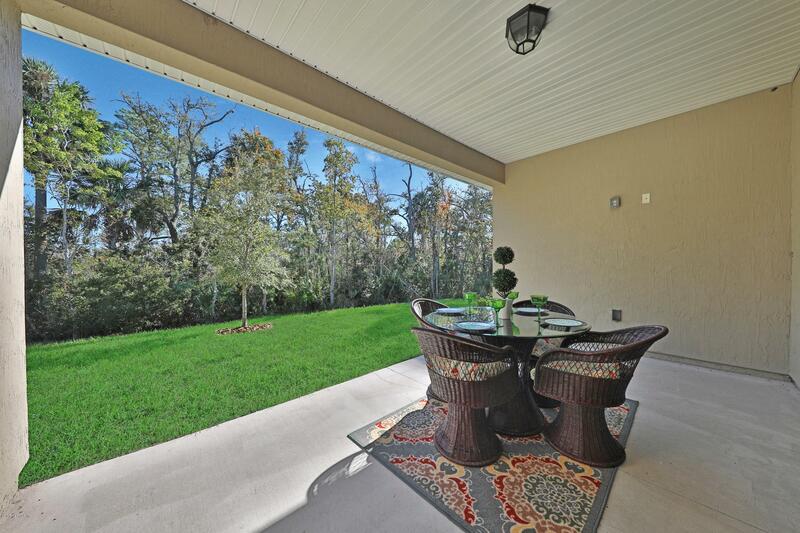 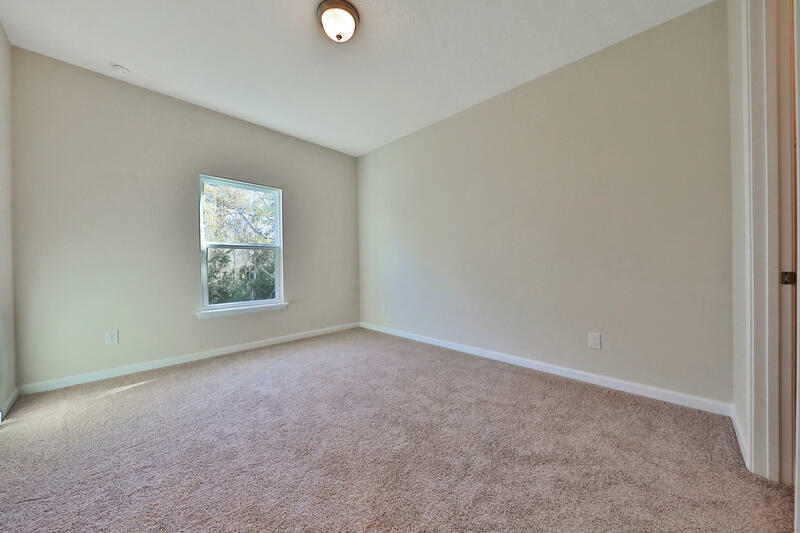 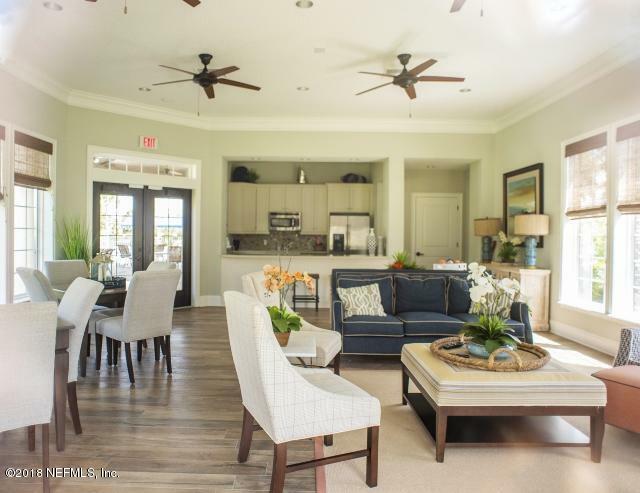 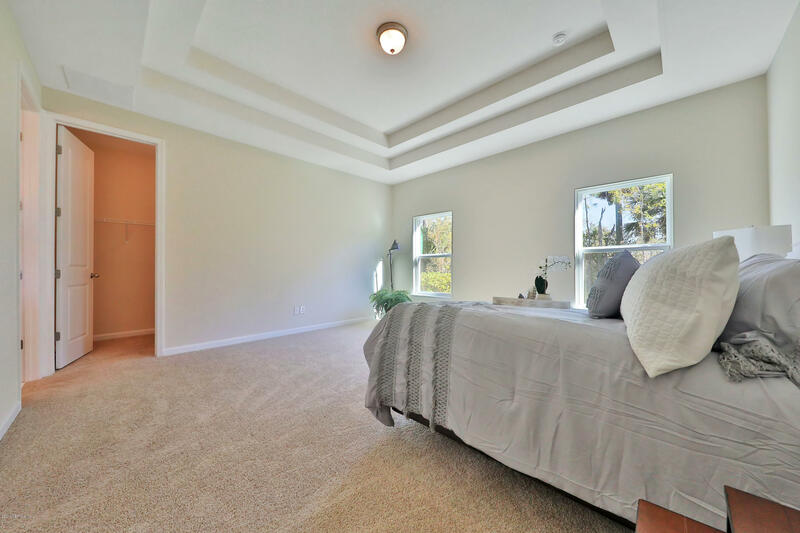 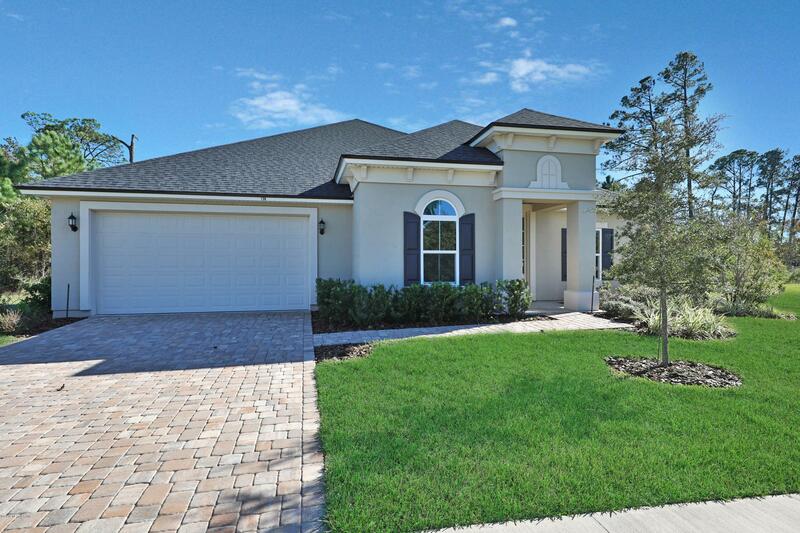 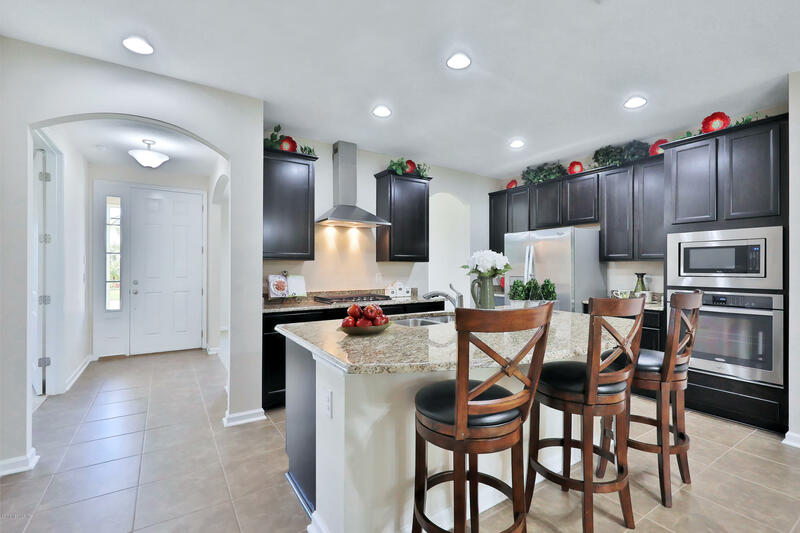 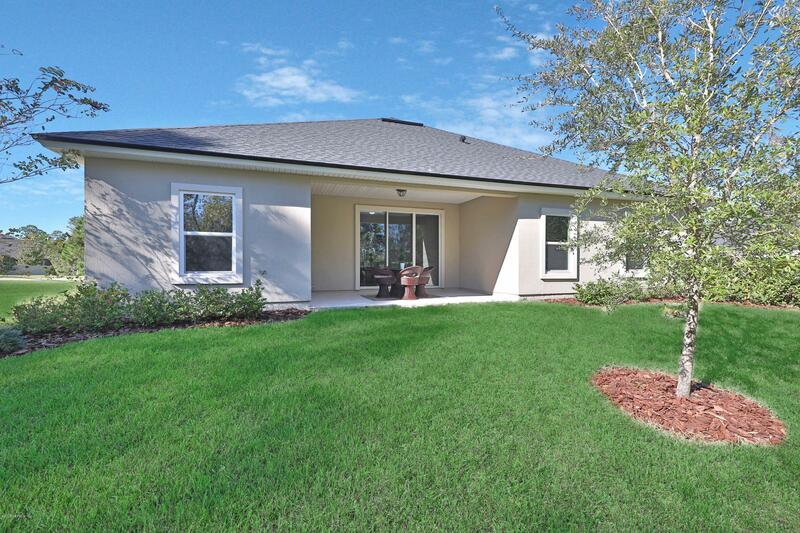 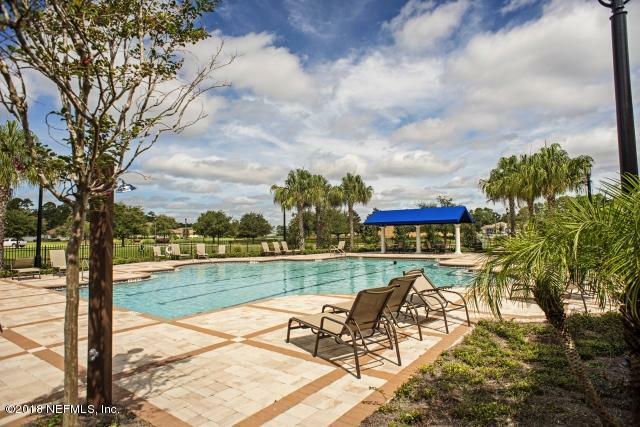 Enter through the guard gate and turn left on Pintoresco Dr., continue to roundabout and take 1st right onto Pescado Dr.
136 Pescado Dr is a 2,198 (*estimated) square foot home with 4 bedrooms and 2 bathrooms located in St Augustine FL, ST. JOHNS County. 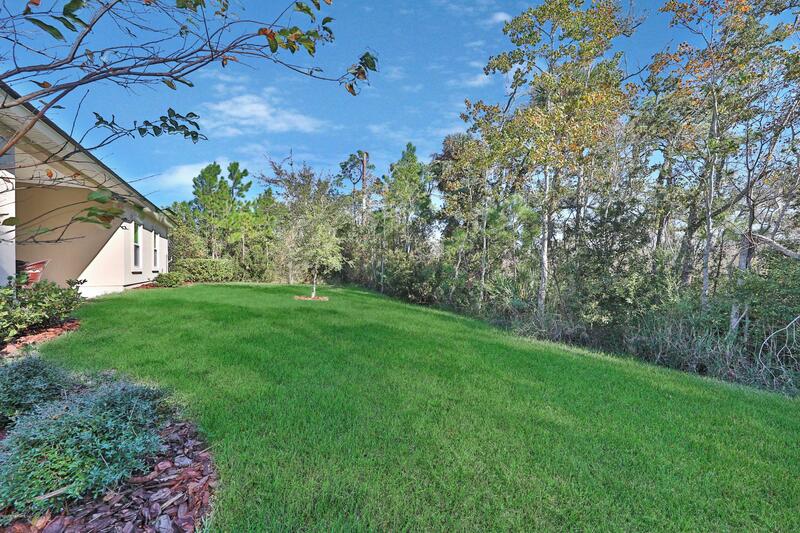 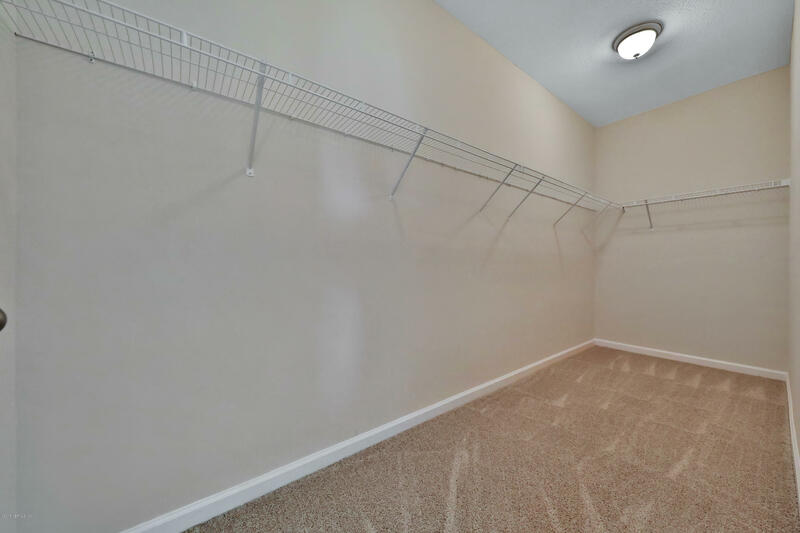 This property is listed for sale at $329,900 and is currently active and accepting offers.